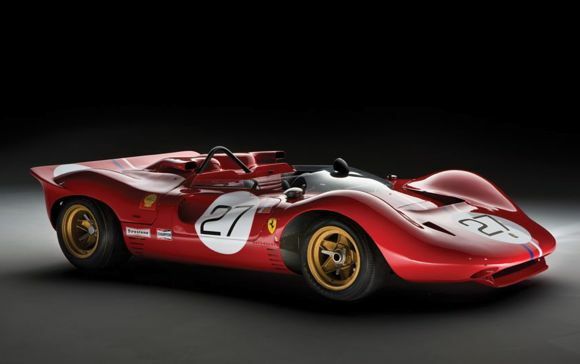 Thanks to Chris at bikeexif.com for the heads up about this perfect blend of beauty and power, a 1967 Ferrari 330 P4. This piece of history is going to be auctioned by RM Auctions. You can about it on Autoblog. This very car won at Monza and claimed third at Le Mans, where it was piloted by Lorenzo Bandini and Willy Mairesse. Nice to have a New Zealand connection with this car as Chris Amon and Jackie Stewart drove it at Brands Hatch. German AC Cobra best version of all time?